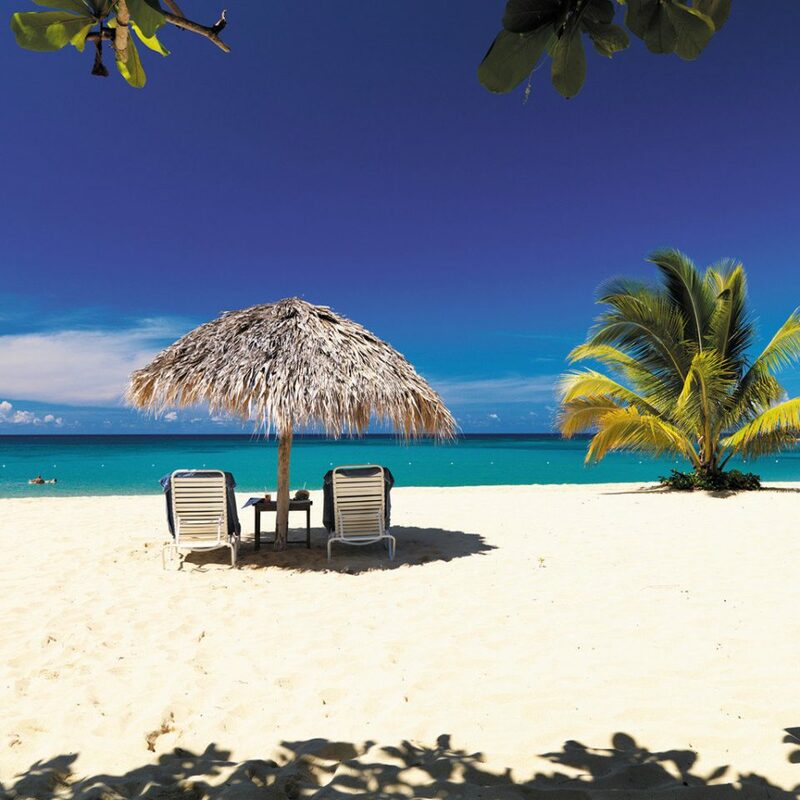 On a private crescent-shaped stretch of sand, the storied Jamaica Inn is a family-run establishment that forces you to unplug and relax, and its low-key elegance has made it a favorite among celebs. (Kate Moss is a fan.) 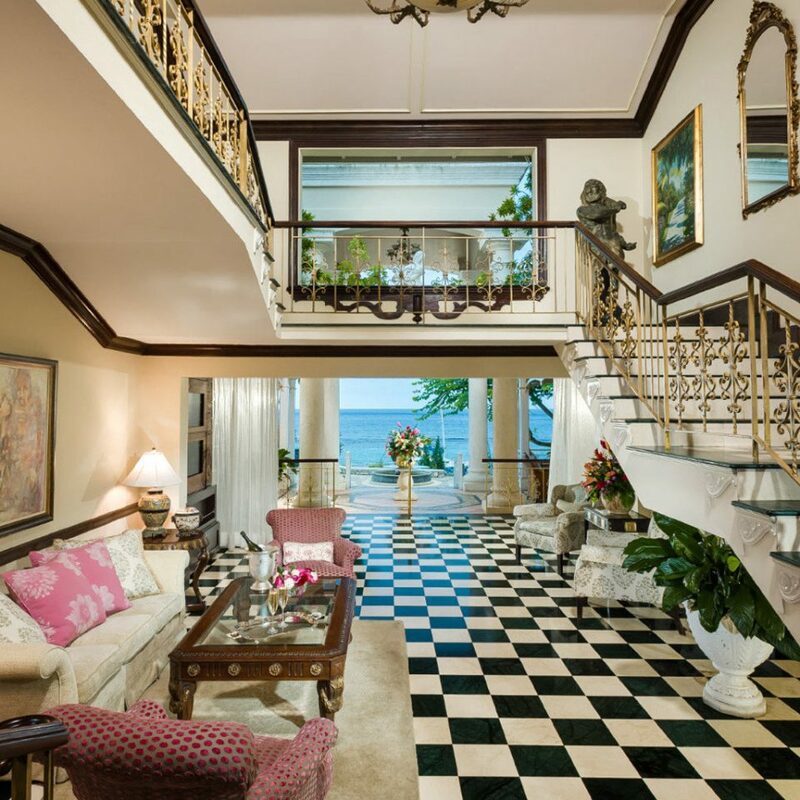 Since the 1950s the inn has maintained a vintage-chic sensibility more befitting a private estate than a resort. You won’t find typical resort distractions here; TVs, clocks and radios are all absent from the guestrooms. 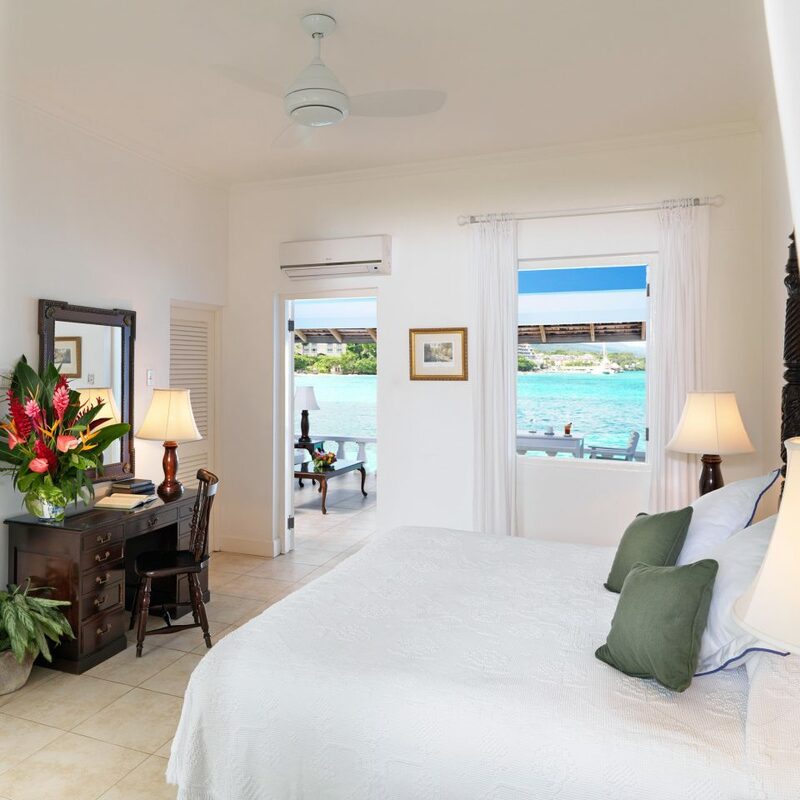 Instead, the sound of waves lapping the Ocho Rios shore and ceiling fans whirring overhead provide the only lullaby you’ll need. 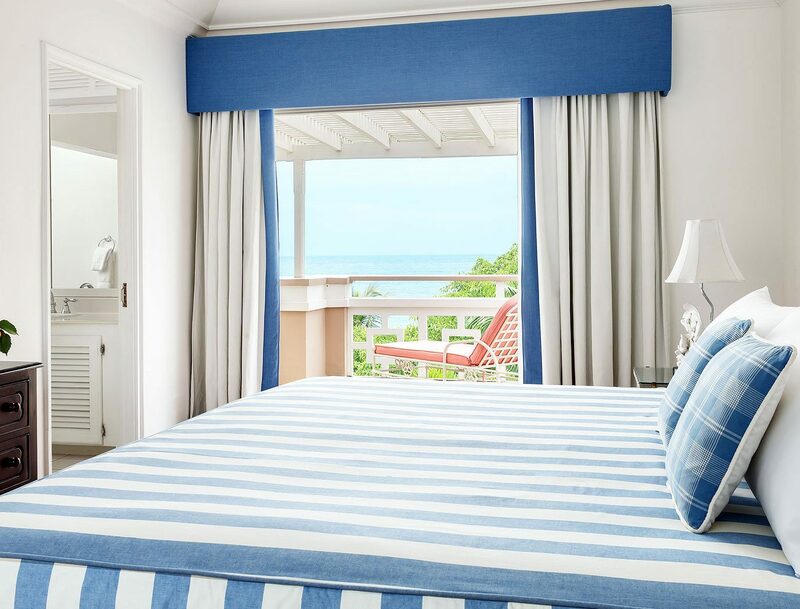 Each of the 42 suites, which are decorated in a simple Indonesian-meets-Jamaican aesthetic, has a balcony or veranda furnished as an outdoor living room, with views of the cerulean Caribbean waters. 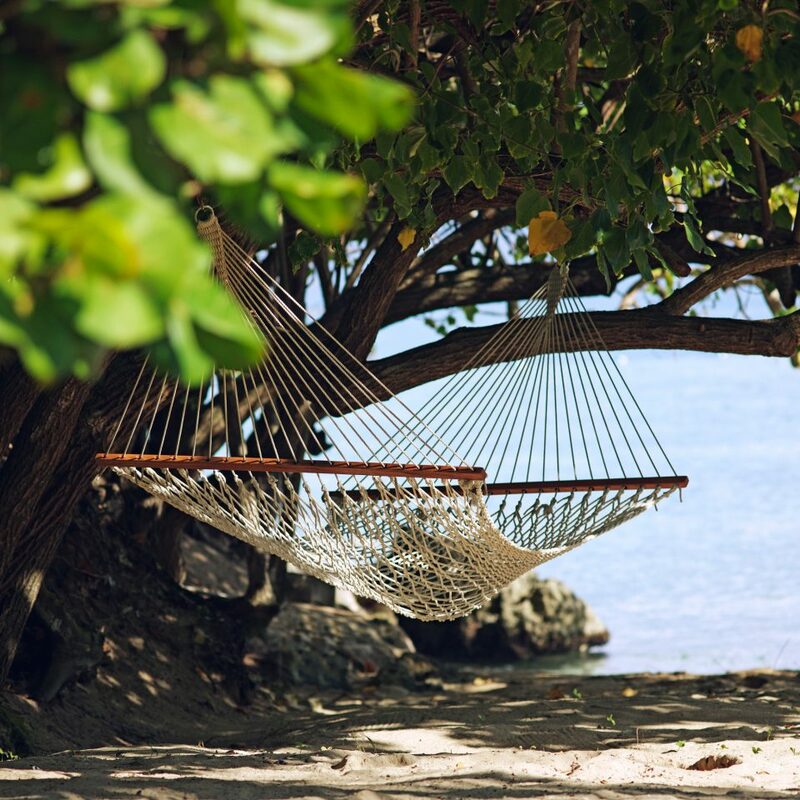 Here, it’s all about taking things down a notch: Enjoy a good read under a palapa, sidle up to the beach bar for a drink by mixologist Teddy Tucker (a mainstay at the hotel for more than 50 years), play a game of croquet or book a treatment at the clifftop spa. 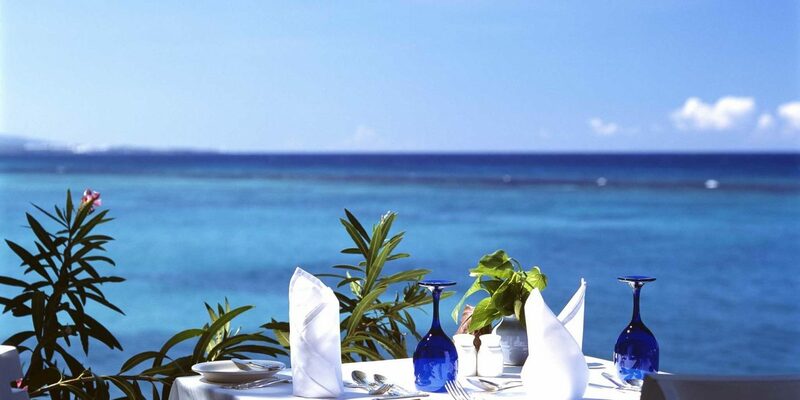 When hunger strikes, decadent dishes like gazpacho and Jamaican patties are served on the beach, and on the terrace during the day. For dinner, chef Maurice Henry crafts a new international menu nightly using local fish, fresh lobster and island ingredients. 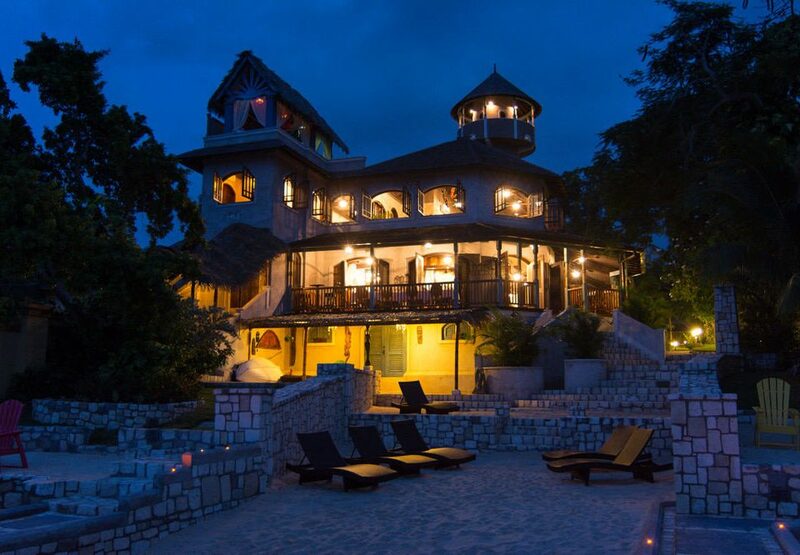 Reggae fans should not miss the chance to visit Nine Mile, birthplace of the legendary Bob Marley. 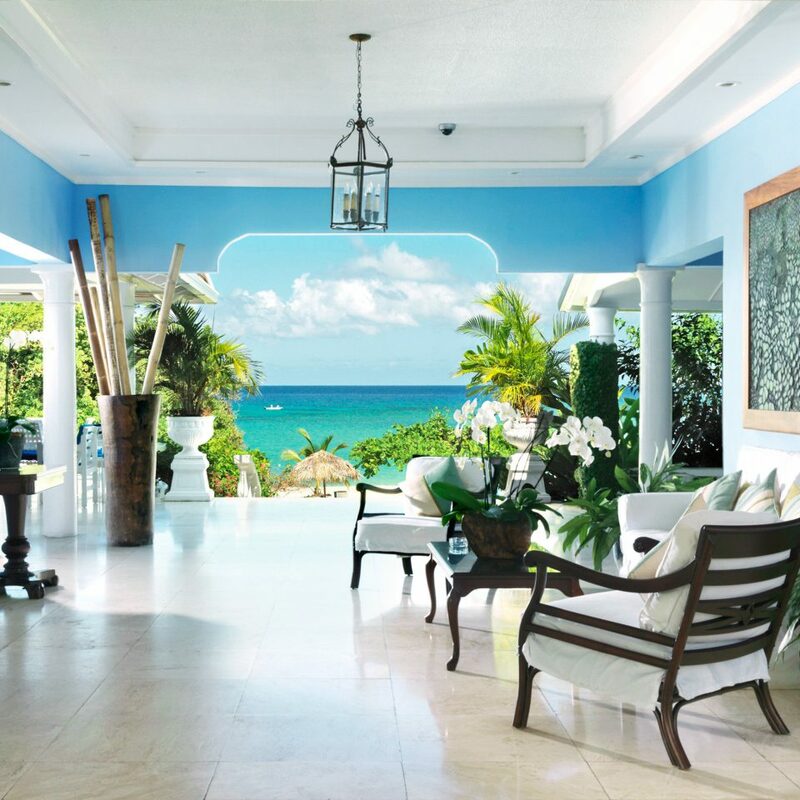 Tour the house he grew up in and take in the lush Jamaican countryside. For eats, don’t pass up the chance to visit the downhome Miss T’s, in nearby Ochi, where chef Jerkie serves spicy Creole fish, red snapper and homemade goat curry. And on your way to or from the airport, leave time to stop at Scotchies to fill up on spicy jerk chicken and pork, Jamaican festival bread and sweet potato. 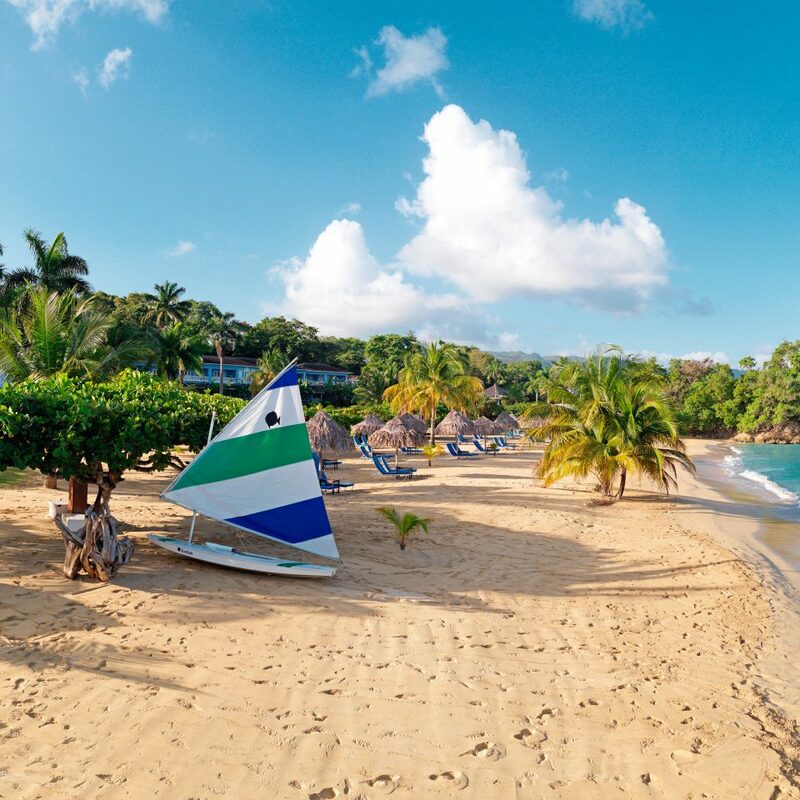 If you’re looking for action outside the inn, the concierge can set up a number of different adventures, including horseback riding along the beach, trips to nearby Dunn’s River Falls and rafting on the Rio Grande. I lunched here in my teens with my parents but never stayed. In April I stayed 5 nights for a first stay, loved it so much I came back for 2 more nights. If you like glitzy, garish modern hotels with lots of noise and entertainment, then JI is definitely not for you. This is old world charm, traditional, an oasis of peace & tranquility, very understated and unpretentious, with a very clear idea of what it wants to be. The sense of pride amongst its staff is tangible. Many have been there for more than 20 years and grandparent employees encourage their grandchildren to join up. All staff were warm, friendly & genuine. Many customers are repeat customers. I spoke to 2 sets of repeat customers (some had been coming annually for over 30 years!) who regard the staff almost as family. In fact, the word "family" best describes the vibe. Intimate but not intrusive, keen to ensure you have a great time, welcoming as if into someone's home. Nothing fake about this place, but well managed it is, just like any close knit family. I love this place & will return. I am very hard to please when it comes to hotels. I complain readily when I get poor value or poor service. But apart from one or two weaknesses (which are minor & which I prefer to tell the management privately rather than write about here) I think this place is near perfect. BUT, it is not for everyone. 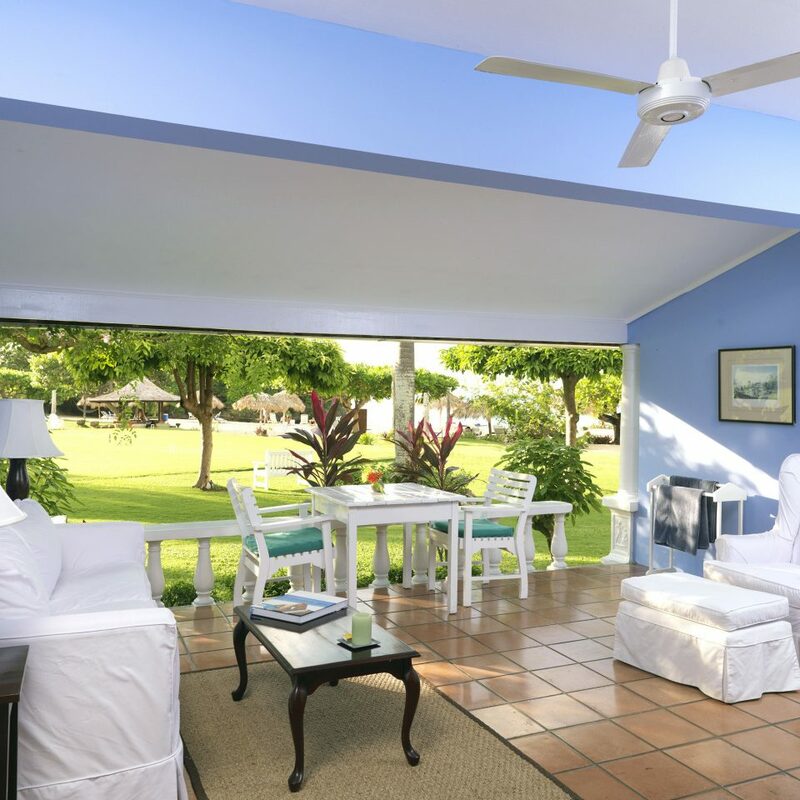 It probably suits the older client who values peace, beauty, intellectual endeavour, & excellent service over TVs in rooms (none), a breakfast buffet (none), beach games (only croquet) & other noisy entertainment. It is a place to rest & chill. We need more hotels like this in the world. Please do not change too much - the formula works! Just returned from our last visit and have been coming to Jamaica Inn for several years and plan to come back for many, many more. 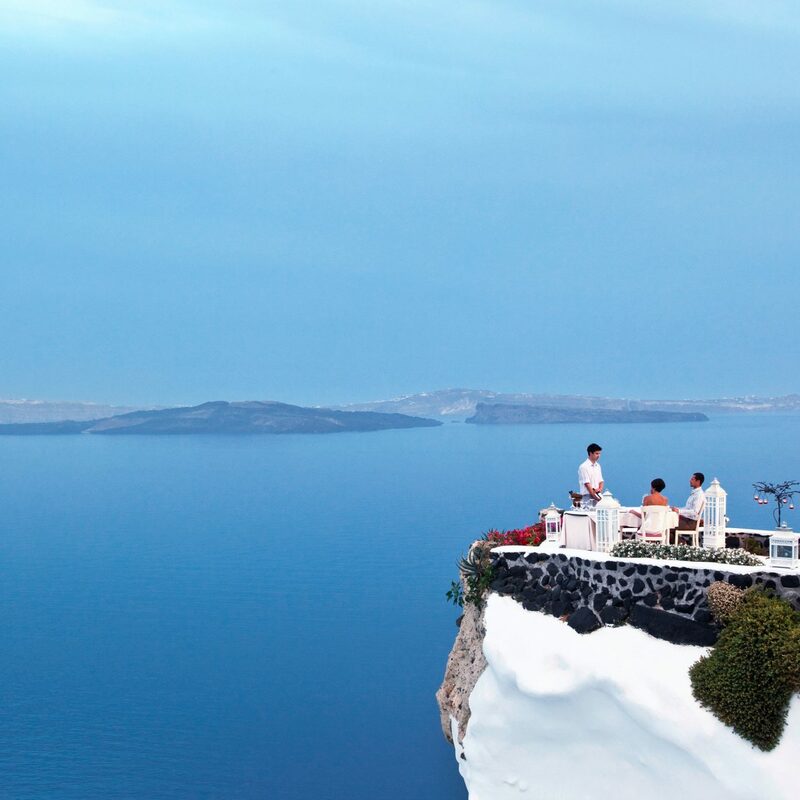 A dream spot with perfect beach, outstanding service, fabulous food, and spectacular accommodations. It is a classy and classic experience. 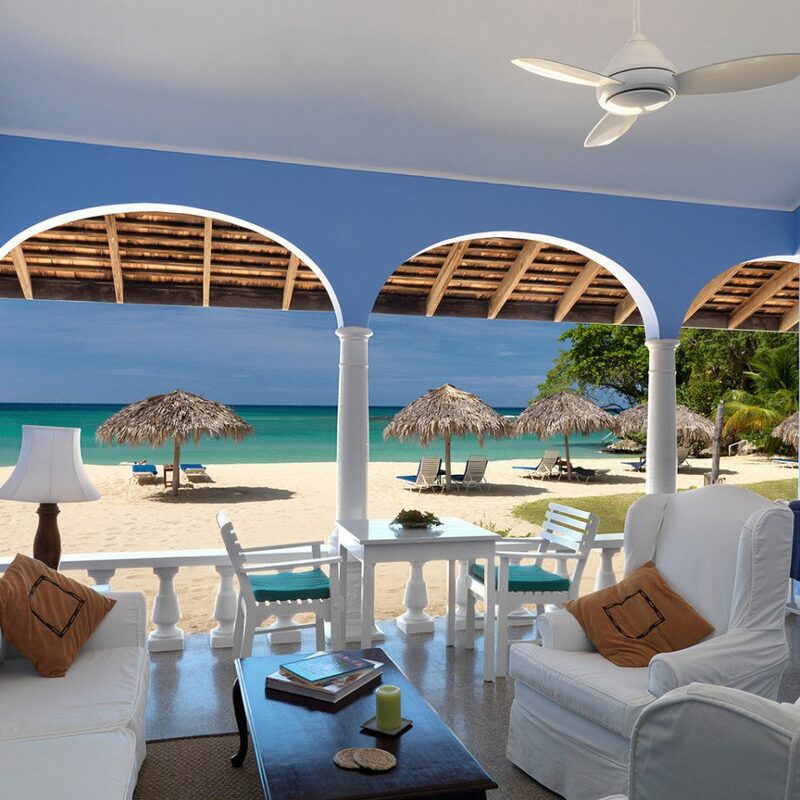 The tangible delights of the Jamaica Inn are easy to define -- incredible location on a pristine stretch of beach, well-appointed rooms facing the ocean with large terraces, delicious food, lovely landscaping, etc. But what makes this property truly special is something more ineffable -- a welcoming vibe, aura and atmosphere that envelops you from the moment you check-in. This hospitality extends from the owner who greets you on arrival, to the warm, smiling staff who are always hard at work. 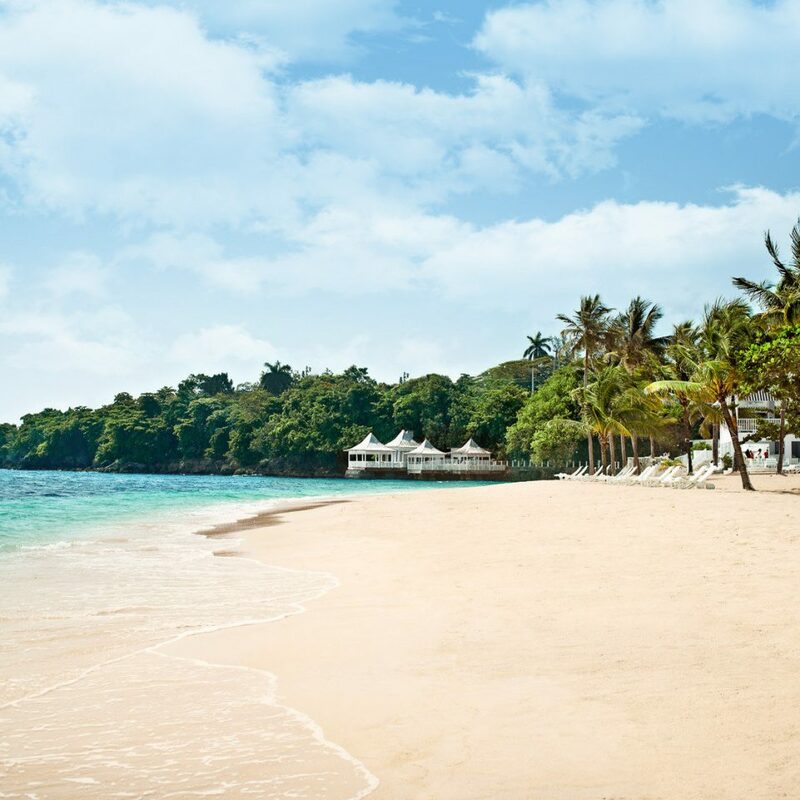 The resort was one of the earliest properties in Jamaica, established in the days when Hollywood royalty first discovered the island's charms. 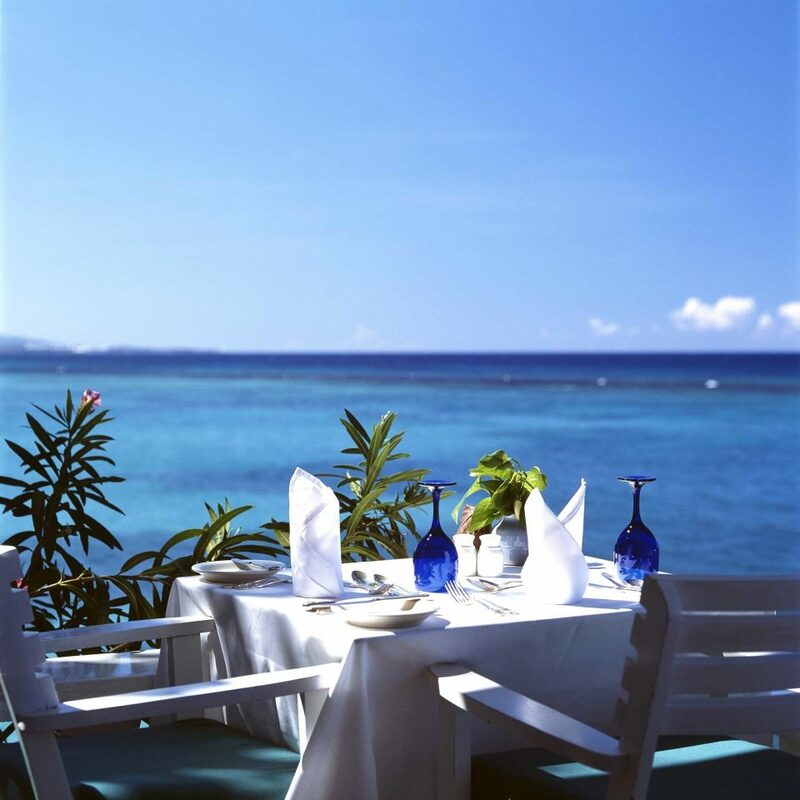 The Jamaica Inn has definitely retained that old-world, elegant, gracious charm. If you're looking for fun in the sun at one of those all-inclusive resorts with multiple swimming pools, bars and activities, this place probably isn't for you. 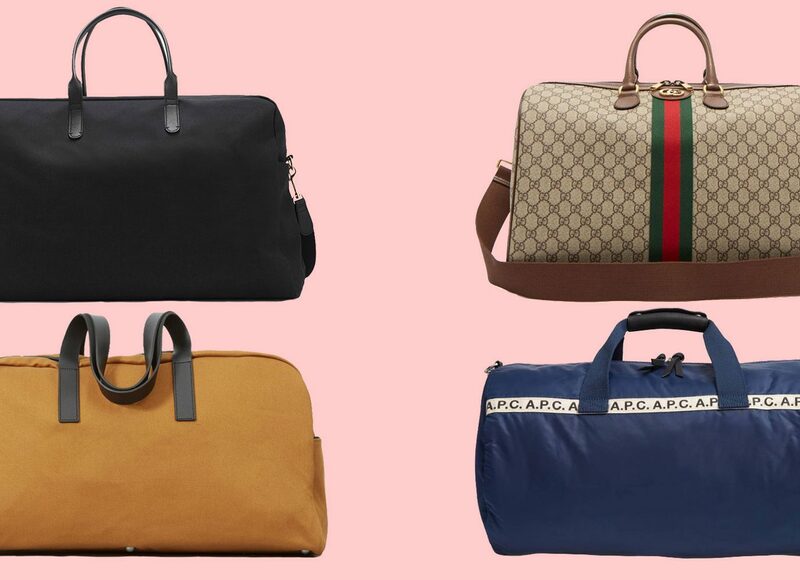 There are also places that are more "hip" and "trendy" that you could find. But if you're looking for a truly special, relaxing experience, sometimes it's hip to be square. 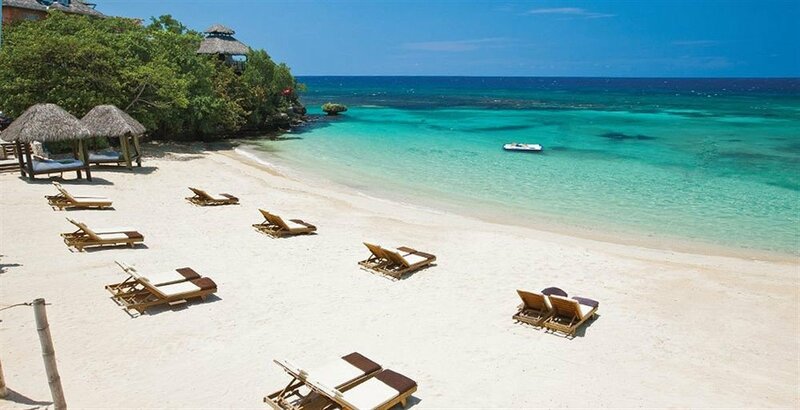 We stayed at Jamaica Inn for our first visit to Jamaica and were completely impressed with the beautiful accommodations and attentive service. From the beaches to the colorful gardens, the grounds were meticulously kept. Service was top-notch and our every need was taken care of seamlessly. The dining experience was deliciously authentic and fresh. We will definitely be visiting again! First of all, this was my first time to Jamaica, and it definitely won't be the last. This property sits on the North side of the Island approximately an hour and a half from Mantigo bay airport and when I say beautiful! This is an understatement. When I first arrived at the Jamaica Inn, the first thing that caught my eye was how manicured the grounds were, and as I walked the property, I could see why. The grounds crew was always present, constantly clipping, cutting, and digging. To make a long story short, they made sure the grounds were top notch, and I wasn't the only one who appreciated the hard work from the grounds crew either. Because all day and even into the night I could hear the songs from all the different types of birds indigenous to the island, who also benefited from the grounds crew dedication to their art, great job guys! The second mention for this property would have to be the staff. These folks were awesome. They made sure I had everything I needed and always had a smile on their face. They surely made my Jamaica experience worthwhile. My third and final mention and a must do while staying at the Inn are the great folks over at the Oceanview Spa. Bridgette, the receptionist, was exceptional. She made sure I made my massage appointment on time, and when I asked her about the local hangouts on the island, she introduced me to Sheldon who gave me the all the in's and out's of Jamaica that I needed to know. Then there was Sharleen, my massage therapist as I listened to the relaxing sounds of the crashing ocean and the island songbirds. I couldn't help but melt away in the hands of Sharleen as she worked out every last kink and knot on my body that was present at the time. Again the Oceanview spa is a must visit, those good folks there made sure I was relaxed for the duration of my stay. From the pristine well kept grounds, to the staff at the Inn and the staff at the spa. You can't go wrong at the Jamaica Inn surely a must stay, and I think I have found my home away from home.